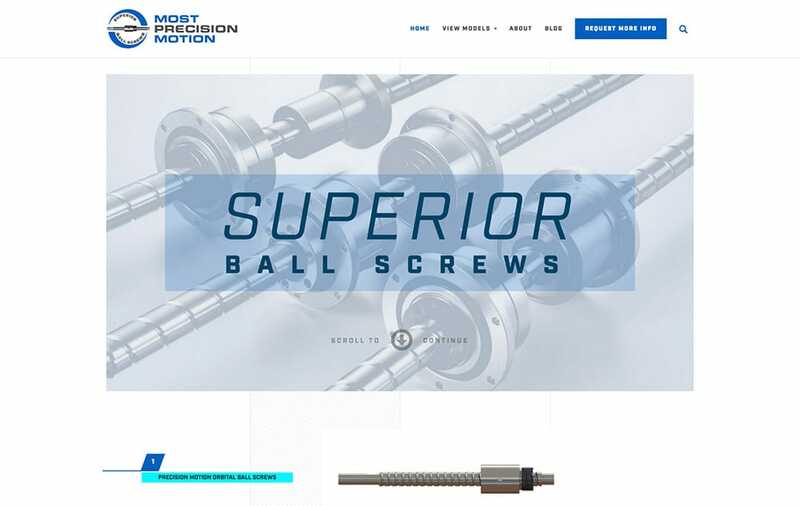 Most Precision Motion is a premiere ball screw manufacturer specializing in a variety of fields such as aerospace, defense, robotics, automotive, semiconductor and medical. The company has been leading the industry in research and development since 1991 and prides themselves on rapid development at a fraction of the price compared to their competitors globally. Armed with state of the art equipment and machinery, you can count on Most Precision Motion for the high quality custom products on the market. GoingClear was responsible for the web strategy, UX (user experience), discovery, web design, web development, quality assurance and testing of the new Most Precision Motion website. 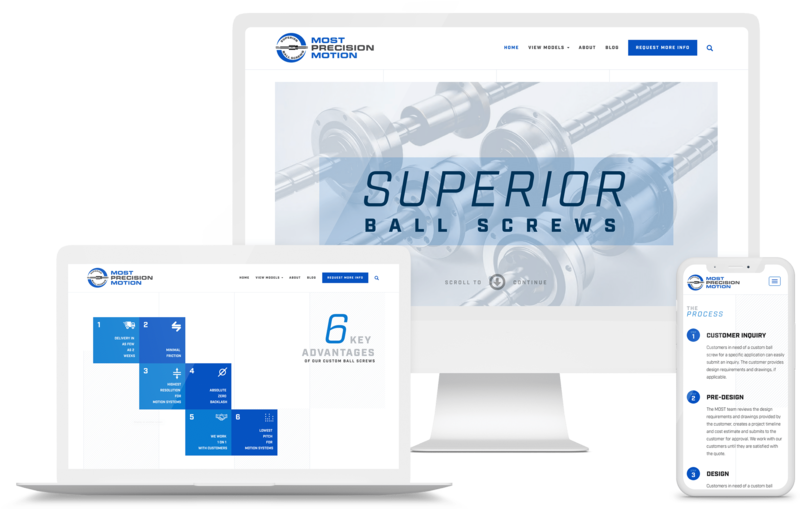 Our main focus for this client was to provide a streamlined sitemap and an interactive experience that speaks to the high tech background of MPM. We placed a high priority on on large, clean typography and supporting graphics and images for all content. We even took the development a little further and added some really cool custom animations across the site. 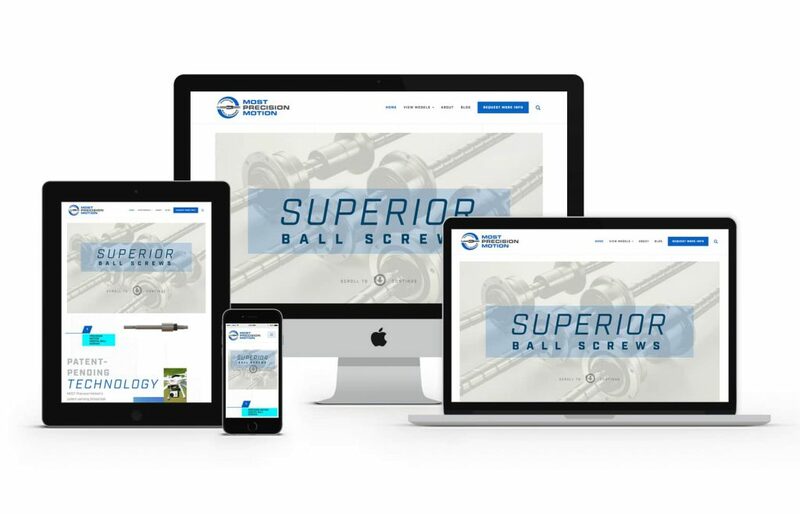 The new Most Precision Motion website was built using WordPress as the CMS (Content Management System) along with a fully mobile and tablet friendly design leveraging Twitter Bootstrap for the responsive framework so visitors will have a flawless experience on any device.